The current relationship between Indigenous and non-Indigenous peoples in this province has not improved. It’s 2019, and it’s time we take education seriously when it comes to challenging ourselves to be better human beings. Not long ago, as an elected youth advocate for FSIN, I was getting ready for school when I received a call from a former Vice Chief who was concerned with rumors we've all heard — that rural communities near Biggar, Sask. were having town hall meetings and lobbying the RCMP detachment for the right to shoot and kill trespassers on sight during the trial of Gerald Stanley. Regardless if this was true it was unsettling to hear. Meanwhile, the majority of our reservations in Saskatchewan are surrounded by these rural communities and it is almost impossible to avoid them when travelling. 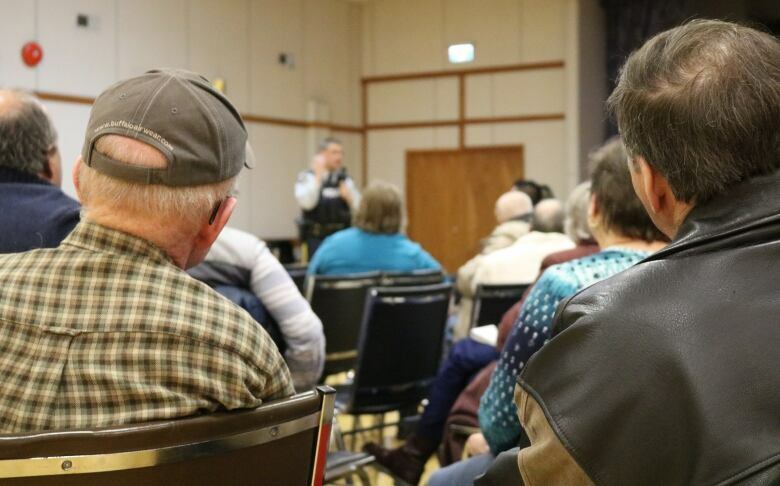 As leaders, we felt obligated to have a presence in these town hall meetings even if we felt afraid of the boiling racial tensions from the Gerald Stanley case. We were compelled to share our presence and concerns. 'What are we supposed to do?' Confusion over defence rights in rural Sask. A group of two women and two youth gathered and we headed to small town of Perdue, Sask. It was a nerve-wracking 40 minute drive from Saskatoon, and once we arrived, the town hall was already packed with vehicles. An RCMP officer had conducted a presentation and during his talk, people would often shout things at him like "What about our stuff? Are we just gonna let people take it?" It became obvious that we weren't the only ones who felt anxious because the RCMP officer began stuttering and stumbling over his answers. A man from the back stood up and screamed, "Any of us would do exactly what Gerald Stanley did!" Unfortunately, many people had felt the same way as the concerned community members in Perdue, Sask. The fact remains that many people still do. 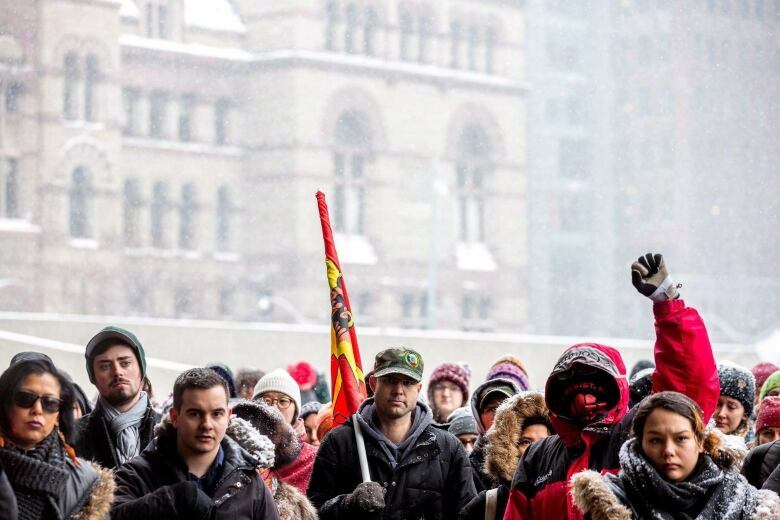 The current relationship between Indigenous and non-Indigenous peoples in this province has not improved but has once again been swept under the rug and left in the rain. Many people still think that the only way to combat racism is to ignore it; pretend like you don't see color or blame others for playing "the race card". If you are reading this, please try to realize that in Saskatchewan, we have some of the leading minds in anti-racist and anti-oppressive education in the world. We are blessed to share a home with academics like Dr. Verna St Denis and Dr. Sheelah Mclean who dedicate their lives to researching how prevalent racism controls all of our lives. It's 2019, and it's time we take education seriously when it comes to challenging ourselves to be better human beings. The municipal, provincial and federal governments play a massive role in this as well and must take full responsibility for undeniably violent racism perpetuated against Indigenous peoples, especially Indigenous women and youth. Together, we must develop mandatory toolkits in our schools that help us understand what racism is and how it can be truly challenged—not only individually but collectively. We must take a second glance at the current Treaty relationship we share together and build on what was already agreed upon to ensure a peaceful coexistence with Indigenous peoples. These two subjects will complement each other, and help children understand a way forward. Racism doesn't only control people, but it controls the systems that we work in too. 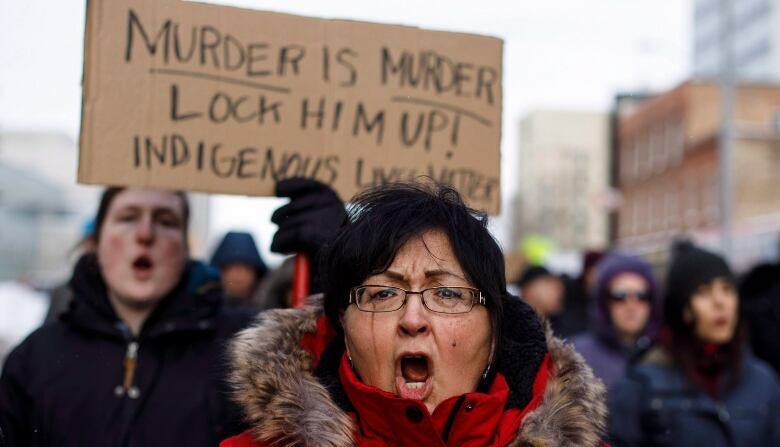 Canada's legal system is currently infected with a history of injustices—and the evolution of our British common law practices just isn't evolving fast enough to help the mass amounts of Indigenous peoples consumed by a legacy of violent settler colonialism. 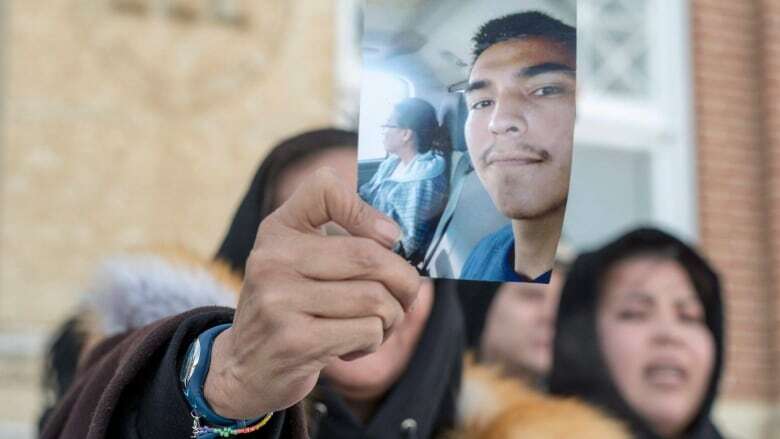 The acquittal of Gerald Stanley after killing Colten Boushie was paramount in showing the world how inherently racist Canada's courts are when young Indigenous people are involved. While working for the Government of Canada, I was witness to how systemically underfunded Indigenous peoples are—in every sector of government. Whether it be education, housing, child welfare, governance or any social program you can think of, and this is not recent at all but for as long as Canada has existed. Intergenerational trauma is also a massive indicator where the impact of cultural genocide has taken its toll on Indigenous peoples. Meanwhile, the Indian Act to this day, is still internationally one of the most racist and harmful laws currently imposed on Indigenous peoples and it is the current basis of our relationship with the Government of Canada. Education changed me forever. I will never forget how racism continues to control people and the systems people have created. But doesn't that mean with education, others can change too? I will now dedicate my life to ensuring the lives of Indigenous children and youth in this country are valued and understood in Canada's legal system. My dream is to open the floodgates, for both Indigenous and ally legal experts trained in anti-racism to begin influencing the changes needed to address the racism entrenched in courtrooms across the country. Whether it be Colten Boushie, Tina Fontaine, Cindy Gladue, Jordan Lafond, John Styres or Neil Stonechild—Indigenous young people, as well as all of you, have a birthright to feel safe and protected through the spirit and intent of our Treaties. It is through this relationship of peaceful coexistence that we must come together to understand we are related and an unjust ruling for one of our relatives is injustice for us all. Andre Bear graduated with his Bachelors of Education degree at the University of Saskatchewan and is now in law school. 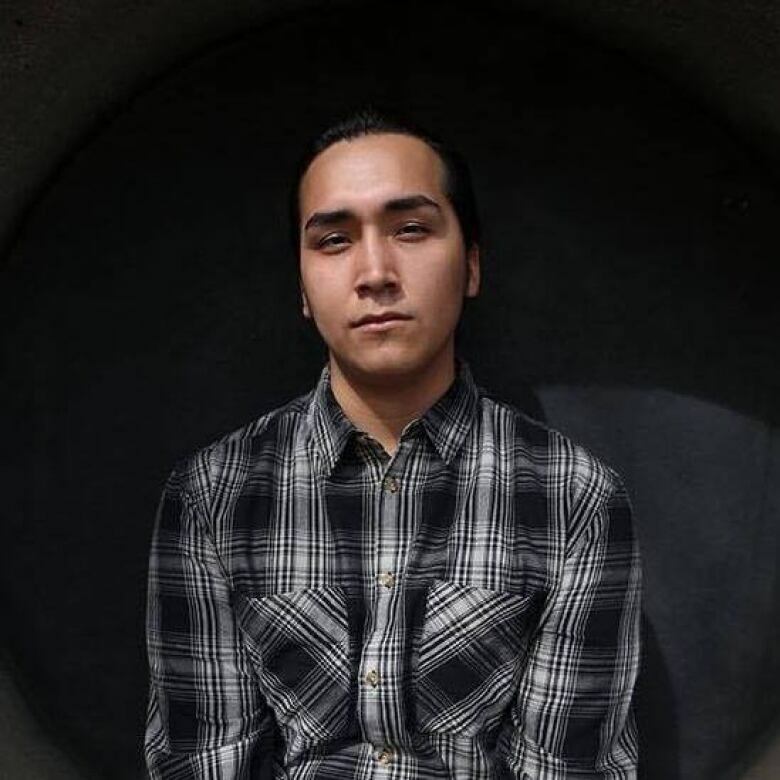 He is the former youth representative of the Federation of Sovereign Indigenous Nations and Co-Chair of the Assembly of First Nations National Youth Council as well as Executive member. In 2016, Andre was appointed as a special advisor to the Minister of Crown-Indigenous Relations Canada where he co-founded the Indigenous Youth Voices Network, for the full implementation of the Truth & Reconciliation Commission's Call to Action 66.